Since starting my job as a trainee hairdresser, I have suffered with dermatitis. I have tried all the different lotions and potions on my hands and nothing seems to help. If anything they actually made it worse. 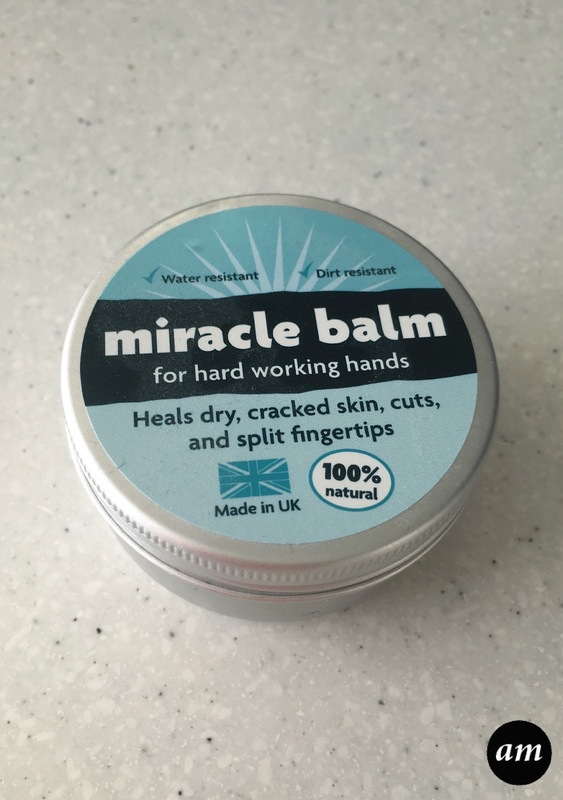 My dad did some research online and found the 'Miracle Balm', so I decided to give it a go. Miracle balm is made of 100% bees wax. It is designed to protect and heel dry, cracking and peeling hands. It works by creating a protective barrier around the hands throughout the day, which is grease, water and dirt resistant. The 36g bar comes in a little tin, so not only is it lightweight, it will last you a good few months! When I used the balm I found that the water created small droplets on my hands, before running off them completely. 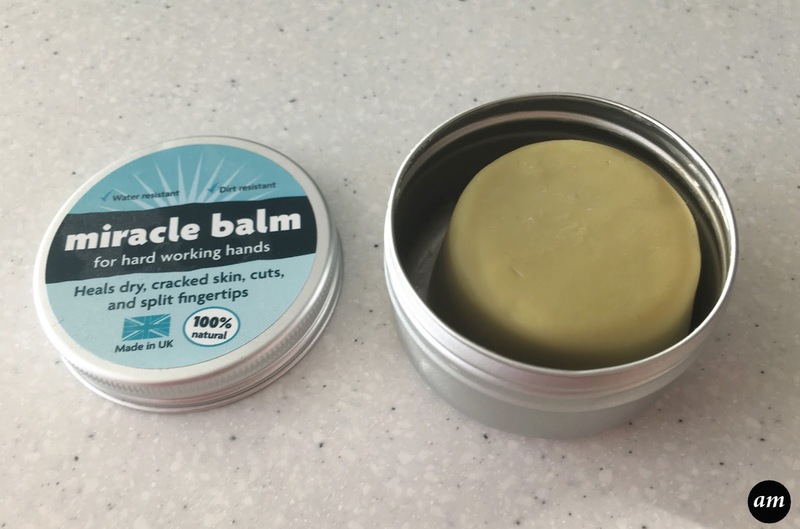 At first, the balm does feel greasy, but you soon get used to it and it does eventually soak in. After the first time of washing a clients hair with the balm on, my hands didn't feel sore. In just a few weeks I could tell a difference in my skin. It was starting to get better. The only problem with the balm is that once you apply it, all the little hairs do stick to your hands and they sometimes go into the tin itself, which can be annoying. The other thing is you have to make sure you make time to put it on after every shampoo or every time you wash up. I know if you are a busy assistant it can be hard, especially on Saturdays. If you start forgetting your hands will go back to how they used to be. Overall I would defiantly recommend the Miracle Balm to anyone who is suffering with dermatitis. You can purchase it from the link below.